Adults may envy the opportunities children have to see so many things in life for the first time. 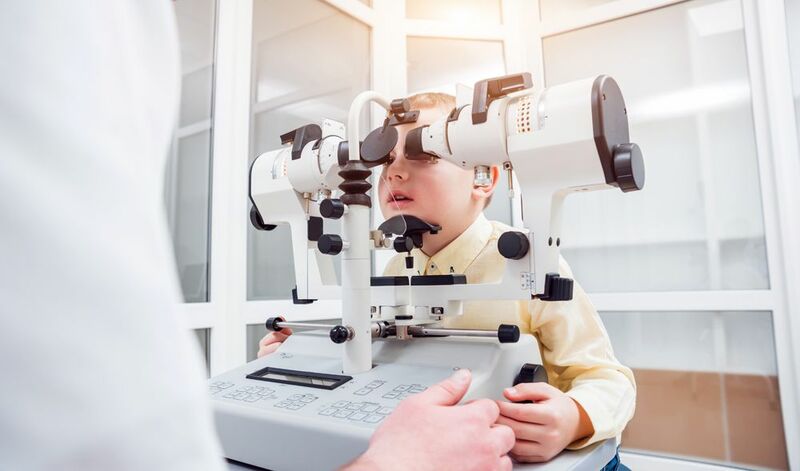 But clear, well-developed eyesight is not guaranteed, and kids can encounter a variety of potential obstacles to normal visual acuity and development. 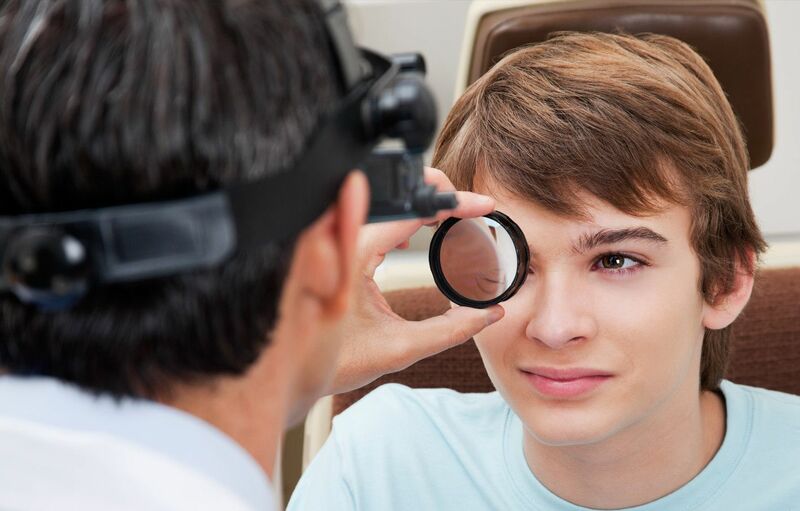 If you want to make sure your child gets every chance to see the world clearly and correctly, the pediatric eye exams offered at Lakeside Eye Associates can help you achieve that goal. Many of the things we do effortlessly and without conscious effort in adulthood were actually learned in childhood, from walking to talking. Vision is another learned ability. Newborn infants can't make objects out clearly because they have yet to establish coordinated communications between the eyes and the vision center of the brain. Skills such as focusing, eye teaming and eye tracking may take months to fully develop. But if functional issues or vision problems get in the way of that process, eyesight may develop imperfectly. For example, strabismus (abnormal eye alignment) may cause double vision to the point that the brain simply discounts one eye's input. This condition, called amblyopia, can seriously impair depth perception. Pediatric eye exams enable us to detect any eye and vision problems that might affect your child's short-term and long-term eyesight. In early childhood, these exams should occur at three major intervals. Your baby's first exam should occur by the age of 6 months so we can detect and treat physical problems such as congenital cataracts or strabismus. The second exam, at age 3, lets us look for any functional errors while asking your child for his impressions of what he sees. The third exam, at age 5 or 6, places extra emphasis on visual acuity testing so we can correct any refractive errors before your child starts school. Annual exams during the school years are the best way to monitor your child's vision, especially if we've prescribed corrective lenses. Many children can wear contacts instead of glasses as long as they undergo a separate contact lens exam, which helps us choose the right type of lenses and fit those lenses perfectly. Children with myopia (nearsightedness) can benefit from ortho-k contacts, which can actually curb the advance of this refractive error. We can advise you as to whether you should consider this option for your child. A lifetime of optimal vision begins with proper eye care in childhood, so don't put off those important pediatric eye exams. Call Lakeside Eye Associates at (704) 457-7300 to schedule your child's next checkup!